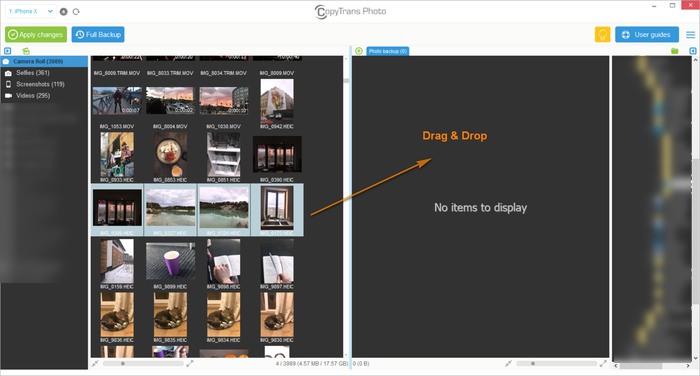 Home » How to transfer HEIC photos to PC? During WWDC in June 2017 Apple announced new photo and video formats, called HEIF and HEVC respectively. If you want to learn more about the peculiarities of the formats, check out our ultimate guide. Both formats are perfectly compatible with Macs, but what about Windows users? Well, sit tight, because we have the solution for you. Follow the guide below to save HEIC photos from iPhone to computer. In the Settings tab, choose the format in which you wish to transfer HEIC pictures to your PC. You can convert HEIC to JPEG, transfer native HEIC to computer or even transfer both JPEG and HEIC if you want. Navigate to the folder to which you transferred the photo and enjoy! CopyTrans Photo gives you the freedom of choice and helps you save your photos in the most compatible format with your Windows PC. If you want to view your HEIC photos on your computer, use CopyTrans HEIC for Windows. 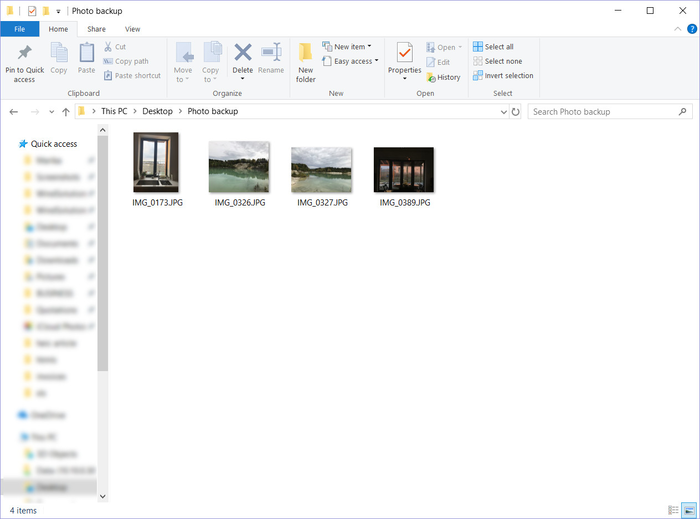 It’s a simple tool, that allows you to open and view HEIC files using the native Windows Photo Viewer and Windows Explorer – no third-party app necessary.